tour so good for me. from each of you and the other riders". 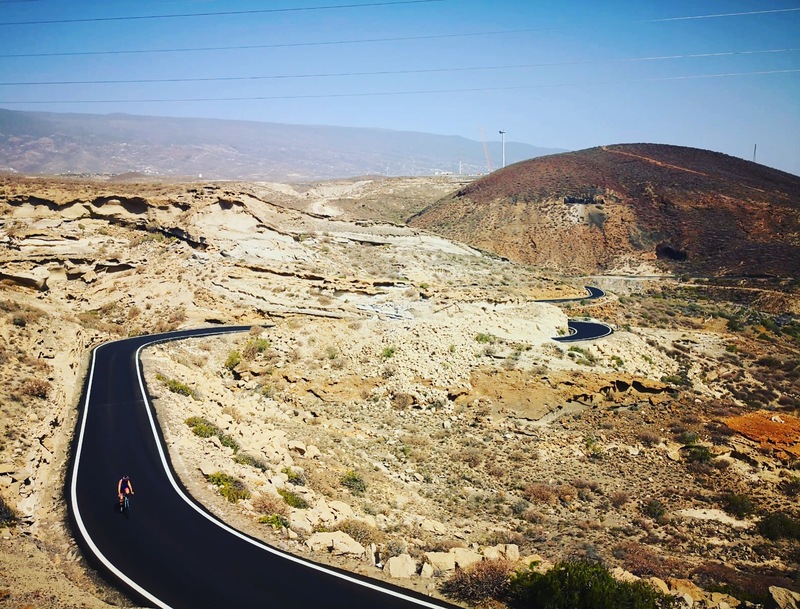 A unique cycling tour in Tenerife. Challenging rides. Epic climbs to Mt Teide. Tour of the year in 2017! Prepare your legs and mind for the toughest possible cycling tour in Tenerife. Epic climbs to Mt Teide. 2 Peaks tour! 3 superb days of cycling on Gran Canaria where you´ll conquer Pico de las Nieves (1,956m), followed by 3 days of the best routes in Tenerife climbing El Teide (2,350m). 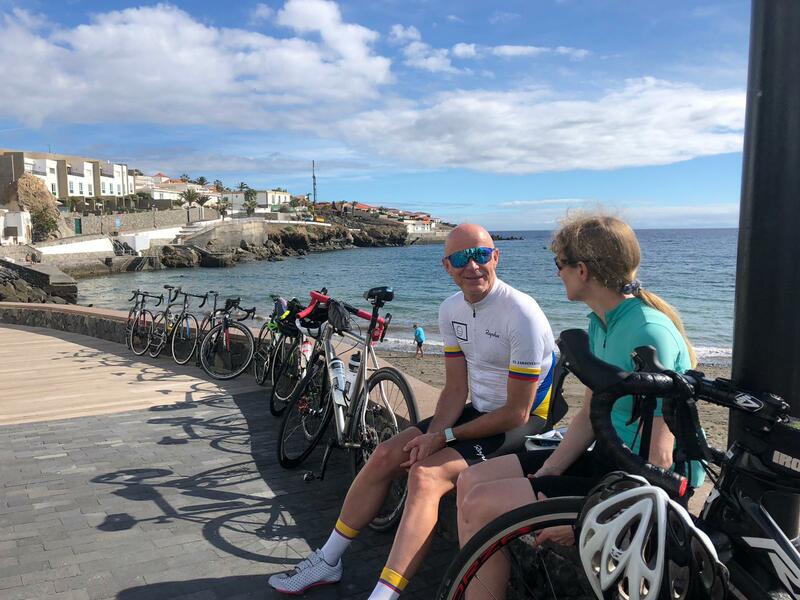 A memorable cycling holiday riding the best of Gran Canaria and Tenerife. 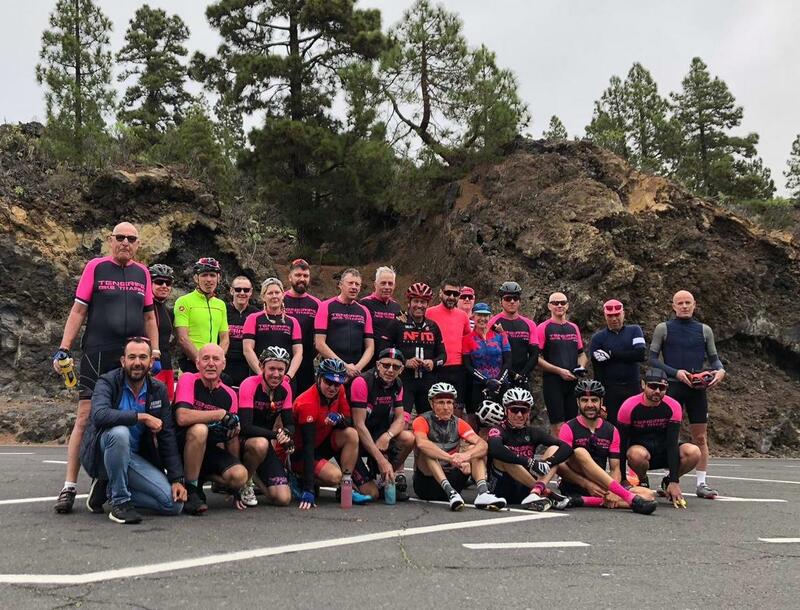 2 Peaks Cycling Tour – probably on the top 3 of the toughest Cycling tour we have in our program conquering Mt Teide (2,350m) and Garajonay (1,400m) in one week! 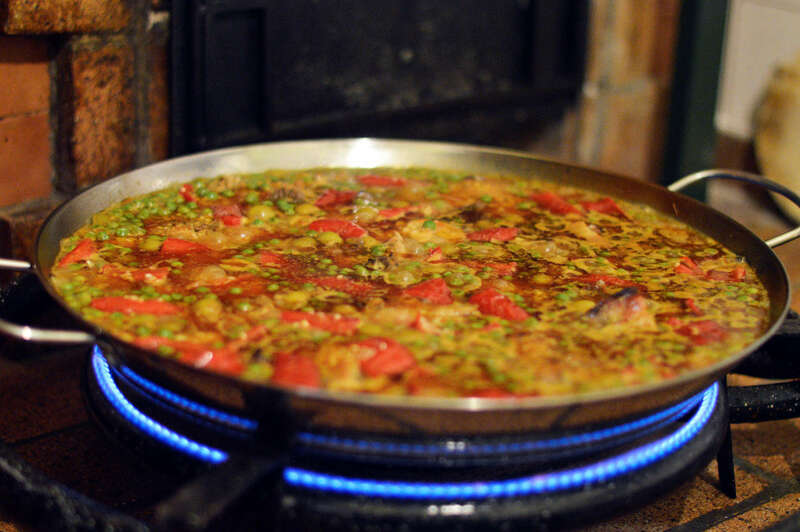 A great bike adventure in Tenerife and La Gomera. In the French Alps. The legendary climbs of Alpe d´Huez, Col du Glandon, Col du Galibier and more. A great tour for the cycling purist! A unique opportunity to join us on this amazing tour where you will be able to ride across the Pyrenees twice, following two iconic, but completely different routes. You now have the opportunity to join us for as many rides as you want to. 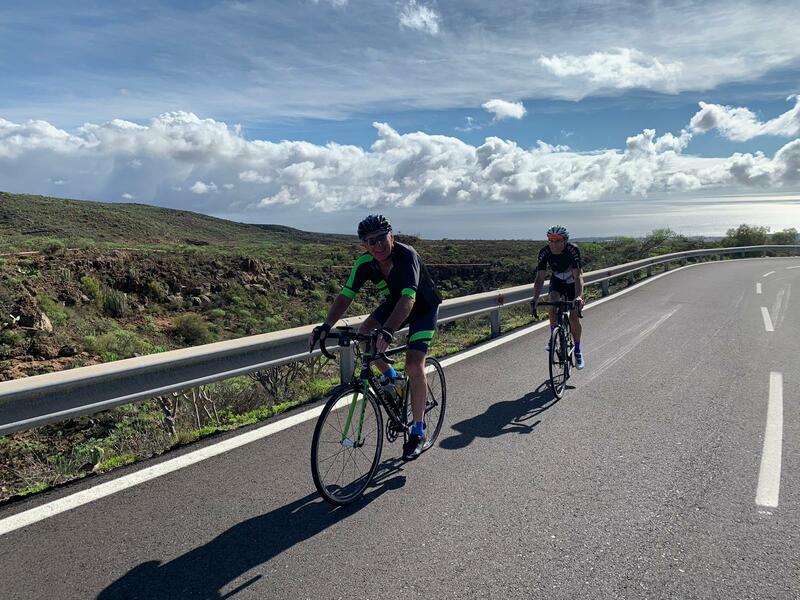 Tenerife Bike Training (TBT) is a family-owned business based in Los Cristianos (south coast), run by the Delgado brothers – Alberto and Marcos.